The heart-piece of the SISTRIX Toolbox turns 10! 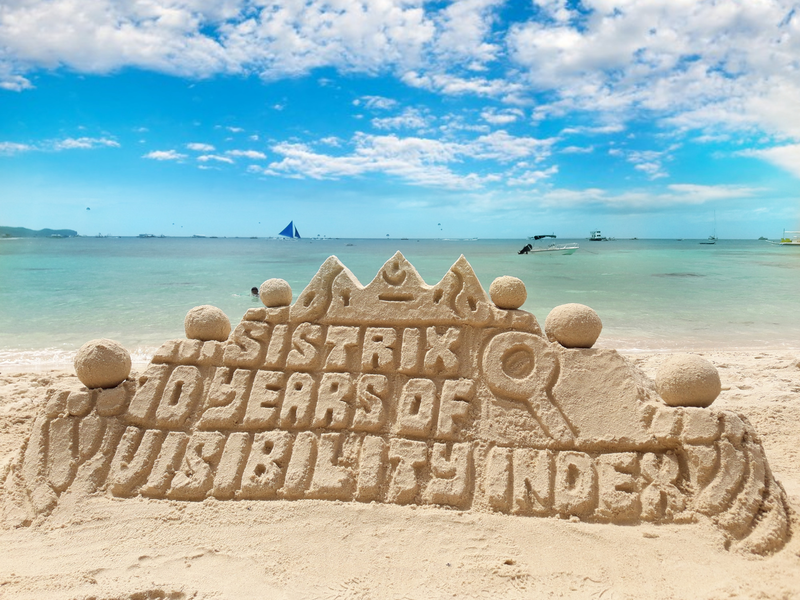 The 25th of February 2008 marked the invention of the SISTRIX Visibility Index. 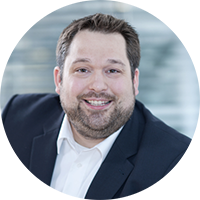 For the past ten years this data collection has led to reliable visibility data not only for Germany. 10 Years! Enough of a reason for us to take a look to the past: How has the Internet in general and the Toolbox specifically changed our daily work routines? 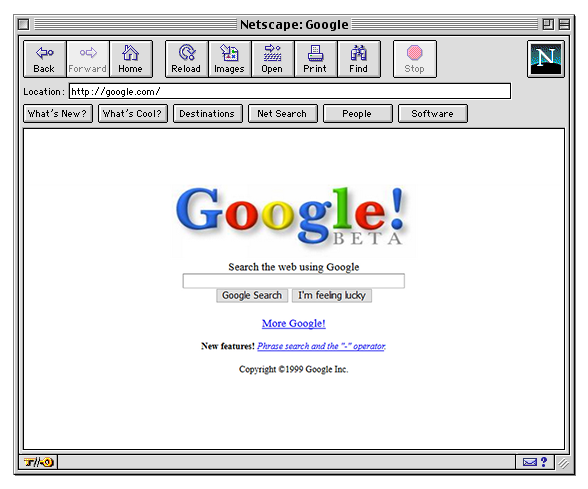 Which were the humble beginnings of our SEO-Tool used by so many? Let’s go back to a time, in which you had masses of Keywords white on white, hidden on your page in order to “trick” searchengines and cheat your way to good rankings. It was a time, in which you would manually create excel-tables to keep an eye on your rankings – by hand! 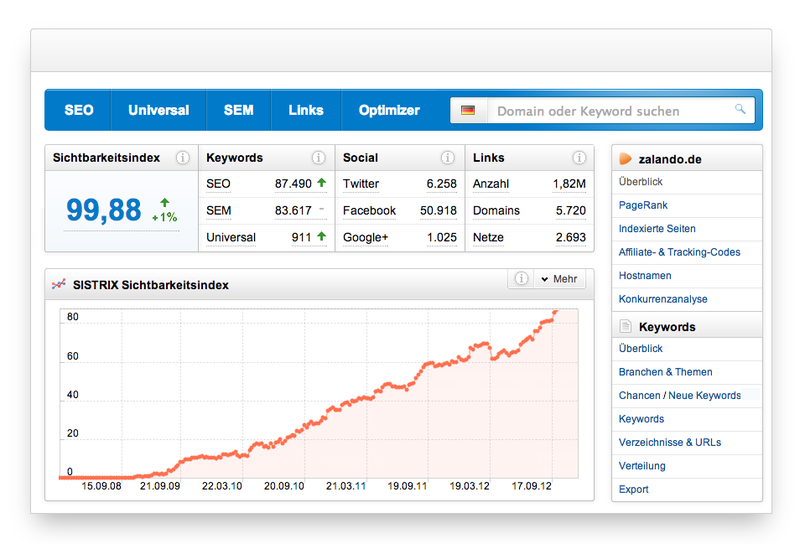 – and Searchengineoptimization was still in its infancy. This was also the time that Johannes Beus set out to supplement his own way of working with a new data basis. Collecting and charting too few, and occasionally the wrong, keyword positions did not make for a dependable assertion of whether a website was successful or unsuccessful in Google’s results. Speaking of reliable SEO-evaluations or even -strategies was out of the question. 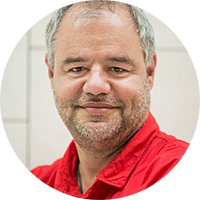 The idea that Johannes came up with was that you could regularly monitor a large number of keywords and turn the results into an index value. 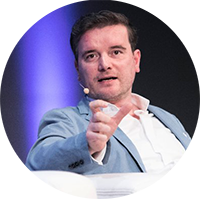 Out of pure necessity for his own work, instead of it being business idea, Johannes set up an automatic monitoring of the first 100 Google results for 1.000 keywords back in 2007. And so, the prototype of the SISTRIX Visibility Index was born – at the time of its inception it started with another name, that many of you are also familiar with today: IndexWatch. SEOs and other interested parties were suddenly able to check the ranking changes for a website from one day to the next, at no cost whatsoever. In a space where, until that time, more room was taken up by speculation and personal opinions instead of verified insights, the IndexWatch became a welcome alternative! With the increasing use and acceptance of the results, it was possible to increase the data basis for the index further. 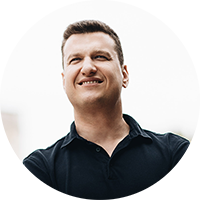 SISTRIX founder Johannes Beus increased the number of keywords that were monitored, so that he could cover the average search behaviour for Germany and also started wheighting the importance of individual keywords as well as bringing additional metrics into play. This improved Visibility Index, as we know it today, was first introduced in 2008. Followed shortly thereafter by the SISTRIX Toolbox and a host of excited SEO-followers who could now work with a valid index value. The pricing for the Toolbox was decided on in a Mexican restaurant in Cologne, Germany – on a napkin to be exact. And those prices have not changed since that dinner in 2008. The current version of the Toolbox (February 2018) has version number 71.811. 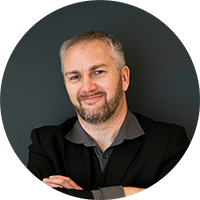 Making complex circumstances comprehensible – the Visibility Index has been able to do exactly that over the past 10 years and established itself as the gold standard for measuring success. This does not mean that the Visibility Index has to be rigid, just as markets can change, so will the Visibility Index adjust to those changes. Things that are true today, may already be outdated tomorrow, in our fast paced industry. This means that other things may and will become interesting over the next 10 years. Let’s wait and see. We are ready! 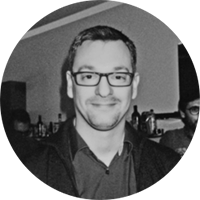 What does 10 years SISTRIX Visibility Index mean for you? Let us know!